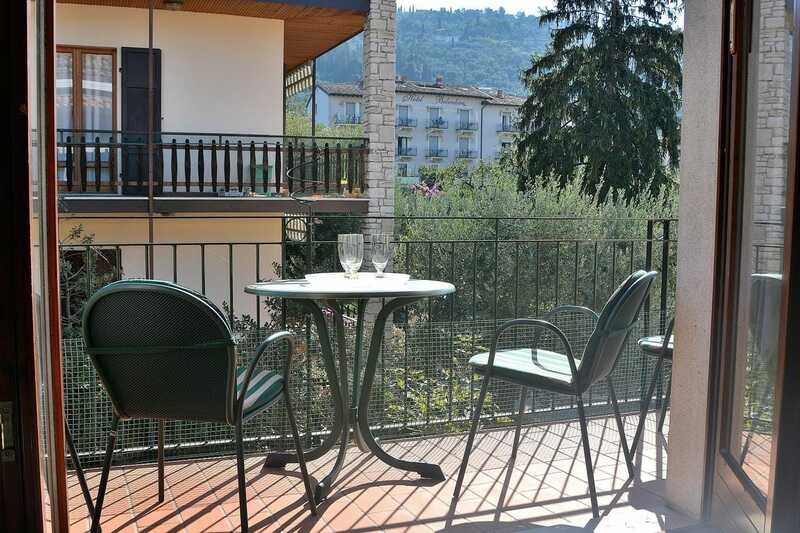 Set in Torri del Benaco, Apartment Benaco offers self-catering accommodation with a terrace and free WiFi. With mountain views, this accommodation provides a balcony. The apartment features 2 dormitorios, a TV with satellite channels and a fully equipped kitchen that provides guests with a dishwasher.Verona is 31 km from the apartment. El aeropuerto más cercano es el aeropuerto de Verona, 29 km de la propiedad.